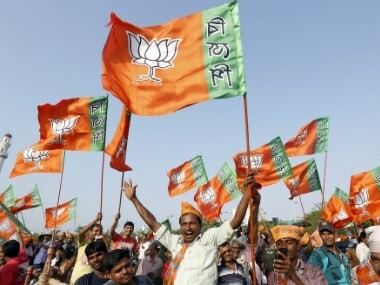 New Delhi: The BJP Monday announced the names of three more Lok Sabha candidates from Odisha. With this, the party has announced the names of 374 candidates. 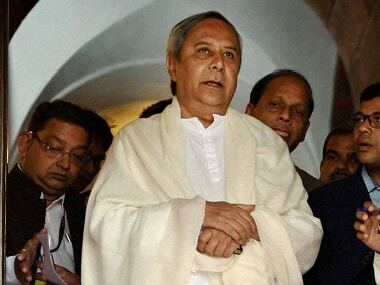 The party has also released the names of 11 more candidates for the Odisha state assembly polls, which will be held in four phases starting from 11 April and ending on 29 April. 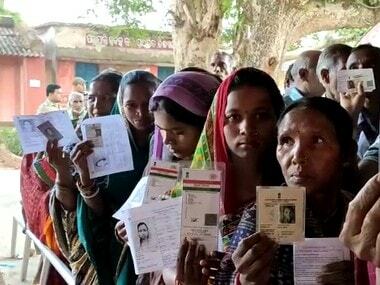 The general elections and Assembly polls will begin from 11 April and continue till 19 May. The counting of votes will be held on 23 May.